Living in a dirty city like Tirana! Home Daily Life in Tirana Living in a dirty city! Living in a dirty city! Generally I try not to park my car outside on the street. Thankfully we have an underground garage, which is quite handy considering the maxed out number of cars driving and parking everywhere on the streets of Tirana. However, this past week, I decided to leave the car parked outside for quick access in the mornings. Normally, I take our son to kindergarten and am always running late as we always wake up late in the morning. 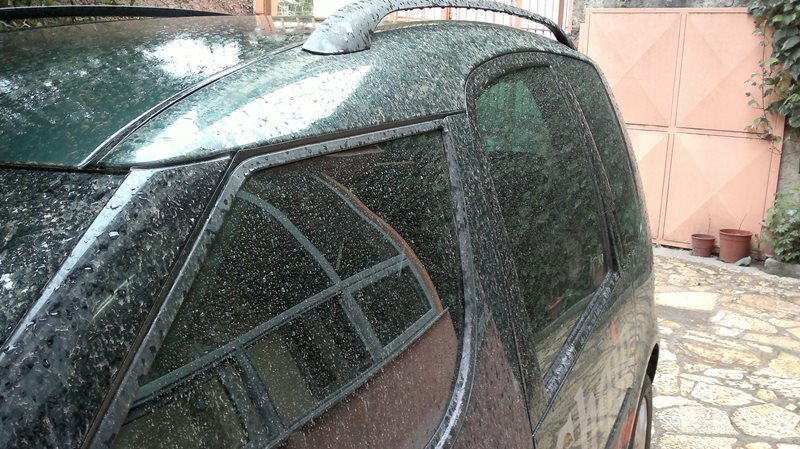 This morning I could not help but realize that the entire car was covered by a thin, but very obvious, reddish layer of granular dirt (adobe color). At first I thought it originated from some nearby construction or road, but it was unusual. The previous night the wind had been blowing relatively hard as the weather changes to become warmer. 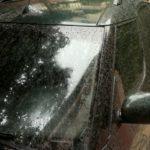 But, somehow, all that wind had brought with it plenty of dirt which I later realized had blanketed the whole city as I traveled to the other side and found it on other cars as well. 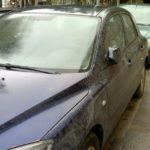 For several years now, Tirana has suffered the continuous fight with air pollution, mainly from dust originating from ongoing constructions and ruined roads. 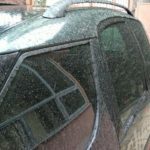 The fact is that most people do not even leave their windows open because it is sure to fill up their house/office with a layer of granular dust. Personally, I’m very worried by this fact and despise it very much, but am left with little choice in the matter. The multitudes of people, traffic and constructions in the city are sure ways to maintain this level of pollution for several years to come. Next articleA casino was closed in Tirana!